Congratulations on having your baby! Now, welcome to the real responsibility... safety for your baby! To help you along, here are some tips to make sure your baby is well taken care of, courtesy of the Ruchir shop on Kilimall which specializes in Baby Safety products. So, you need to carry the baby to some place, say, just a stroll, to the clinic, they are no longer fashionable, most of us now use Baby Carriers. Here are some tips on keeping the baby safe in the baby carrier. Keep it tight to prevent falls - One key safety consideration is how securely baby is carried. A fall from chest height can be very dangerous for a baby. Baby should be closely held to the parent, and young babies should be provided a high back that fully supports baby's head and neck. For all those times you need to bend over, lean, adjust the carrier or move in some other awkward way, bend a knee and be sure to support your baby with your arms and don’t let go of your baby until your position is back to neutral. Ensure that Baby's face is visible to you when baby wearing and head close enough to kiss. Do this is to be certain that their airway is never obstructed; either by your body or the carrier itself. Baby's nose and chin should be clear of fabrics and positioned comfortably keeping baby's chin away from touching its chest slightly extended, at least two adult finger widths. If you are new to all this baby carrier stuff, take time to learn how to use it appropriately to ensure that baby is positioned both closely and securely inside. Keep one or two hands on the baby at all times until you get used to a carrier, and are certain that all buckles and ties are secure. Over time, as you get comfortable with the carrier, you'll be able to have one or both hands free. Until baby's neck is strong enough to hold its head up on its own, the baby's head and neck should be properly supported. This milestone typically occurs around four months of age. Do not attempt a front carry facing out position until the baby has the strength to comfortably hold up their head on their own. Most babies younger than this are should be snuggled right up against mom or dad's chest anyway. No matter how well you or your home are prepared for your baby and toddler, the fact remains that babies and toddlers will test even the most secure limits in their attempts to satisfy their curiosity. Their whole world is a learning experience and it is natural and healthy for them to be curious. This means that you have to think out of the box in order to provide a safe environment for their kids. It is important to stay one step ahead of the game and try to anticipate your child’s next accomplishment or move before it happens in order to prevent injury. That's where safety locks come in! - locks can keep dangerous drawers, cabinets and the likes locked so kids can’t open them and expose themselves to the many dangers lying around in every drawer if your home. Imagine your medications, cosmetics, cleaning stuff or knives being found by a toddler. The result could be deadly. - While many things should remain locked, large places in which a toddler may find it fun to hide, like a refrigerator, freezer or dryer, should remain open. Sounds unreal, but statistics show that many children are killed while being locked inside a dryer or fridge! Choose the Right Direction (Rear- or Forward-Facing) - For the best protection, keep your baby in a rear-facing car seat for as long as possible – until at least 2 years old. They have the best protection for the head, neck, and spine.When your children outgrow a rear-facing seat around age 2, move them to a forward-facing car seat and keep the seat in the back. Make sure to attach the top tether after you tighten and lock the seat belt or lower attachments. Many car seat labels will tell you exactly how much your child can weigh and still use the lower attachments and top tether. Ensure the safety belt holds the seat tightly in place and put the belt through the correct slot. Avoid buying used car seats - Buy a used car seat only if you know its full crash history. That means you must buy it from someone you know, not from malimali or over the internet. Once a car seat has been in a crash or is expired or broken, it needs to be replaced. 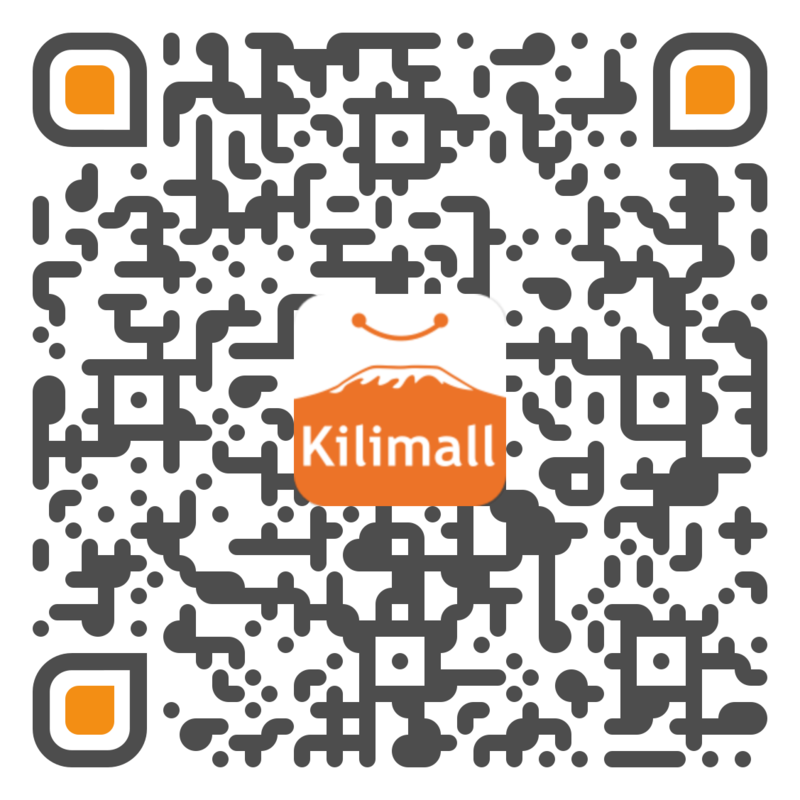 Buy a new car seat on Kilimall. After the car seat, use a booster seat - When the child outgrows the car seat, use a belt-positioning booster seat which helps the lap and shoulder belt fit better. Attach furniture to the wall so the pieces don’t fall over the child. Avoid electronics on top of higher dresser tables that can fall on the child. Do not leave your baby alone with a young sibling or a pet, even when your baby is sleeping. NEVER shake a baby or throw your baby in the air. This can cause brain damage or blindness. Always test the bath water to make sure it is not too hot before setting your baby in the water. Dipping your elbow in the water is a good way to test. Never leave your baby unattended in the bathtub or bath ring. It only takes a few seconds for a baby to drown. Inspect your child's toys often. Ensure that toys are unbreakable; do not come apart; do not have small parts that could be chewed or broken off; and are not sharp. The pieces/toys should be larger than your baby's mouth. Never prop up your baby's bottle and leave your baby unattended; your baby could choke. Do not put your baby to bed with a bottle. In a highchair, always use restraining straps that run around your child's waist and between his legs to keep him from sliding out. Put your baby to sleep on his back; this is a proven way to reduce the risk of Sudden Infant Death Syndrome, also called SIDS. Avoid soft bedding that might suffocate your baby, such as pillows, blankets, plush toys, and bumpers in the crib. Share a bedroom with your newborn -- but not a bed. If you baby falls asleep in a car seat, swing or carrier, try to remove her and lay her on a flat surface. Going outside? Keep your baby in the shade, if possible. Their skin is thinner and more sensitive. Here is to happy, safe babies!